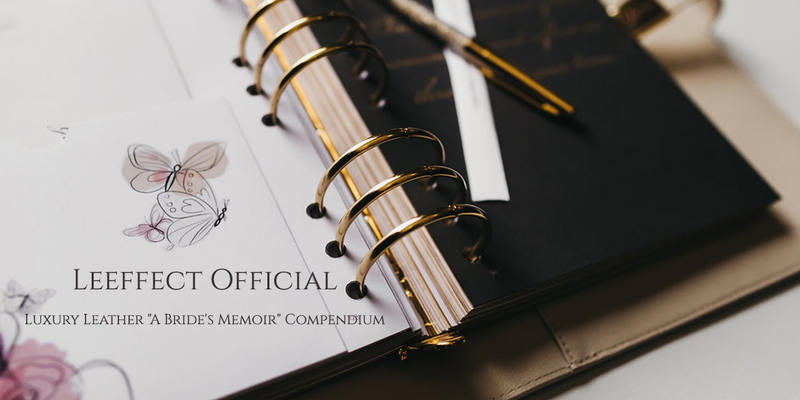 WedElf is pleased to announce our participation in the annual showcase – CHIJMES Wedding Experience 2019! WedElf will be rounding up some of our beloved Vendors We Love from around the world in a special showcase at the intimate venue – Alcove at Caldwell House. Embark on a holistic wedding journey with leading wedding specialists through offering you the full suite of wedding services. Join CHIJMES Wedding Experience 2019, hosted by our Vendor We Love for a truly unforgettable Chijmes Wedding Experience in Singapore’s iconic heritage hall. Be sure to participate in the Lucky Draw event at Alcove at Caldwell House. Attractive prizes from Vendors We Love to be won! 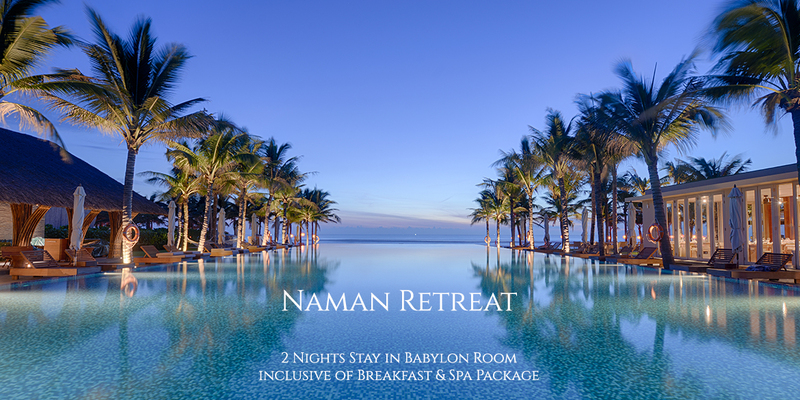 Find out more details about Naman Retreat here. 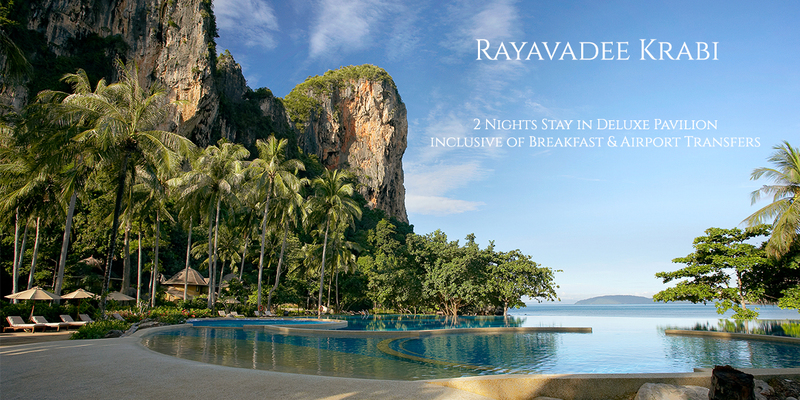 Find out more details about Rayavadee Krabi here. 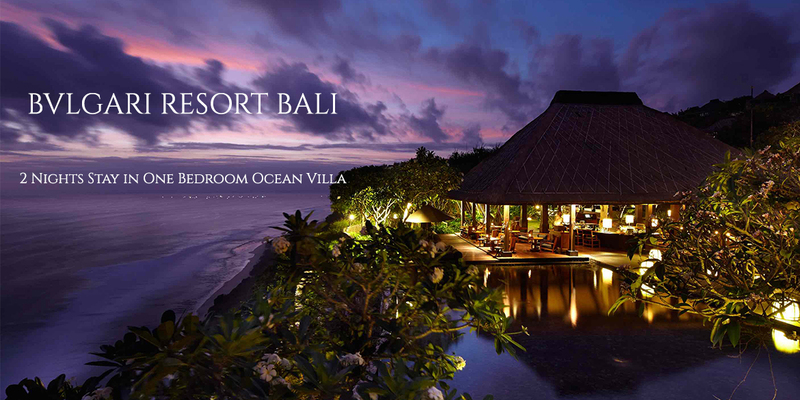 Find out more details about BVLGARI Resort Bali here. Find out more details about Leeffect Official here. Find out more details about Sál Photo here. 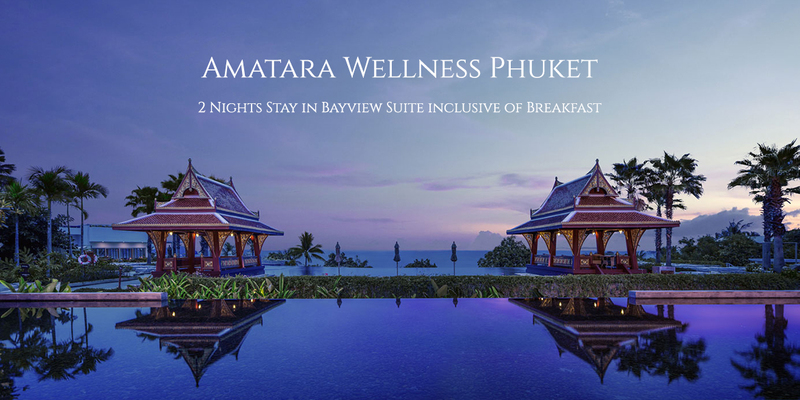 Find out more about Amatara Wellness Phuket here. 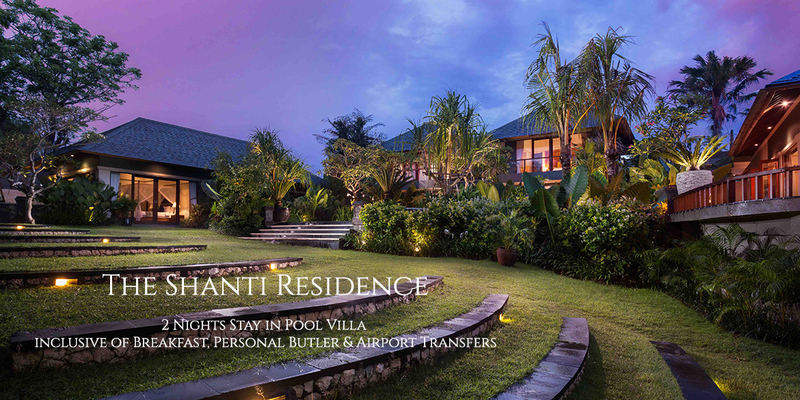 Find out more about The Shanti Residence here. 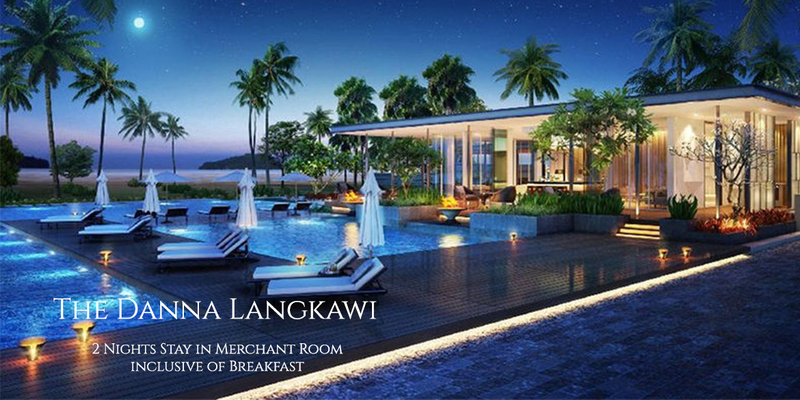 Find out more about The Danna Langkawi here. Putting together a curated palette of lush coral & blush florals with pampas grass arrangements, this brings out a rustic yet regal ambience into the 19th century neo-gothic chapel. Take this opportunity to meet all participating wedding vendors in this annual event and stand a chance to win exceptional lucky draw prizes! Register a complimentary slot to secure a private consultation with one of our dedicated wedding planners who will personally guide and walk you through our Heritage venues and services. 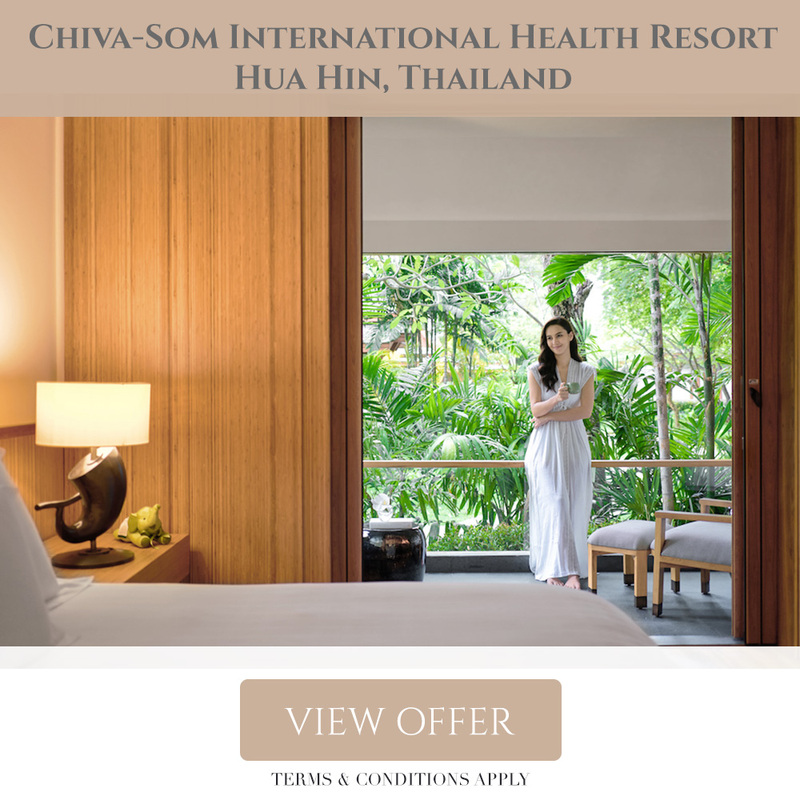 Receive complimentary admission when you register with us. 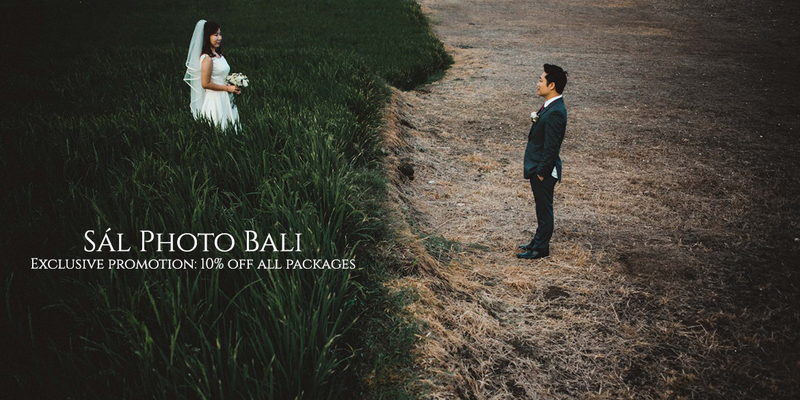 For enquiries, please feel free to speak with CHIJMES Hall them at +65 6336 5320 or email: chijmes@watabe-wedding.com.sg!